Euclid Square Mall is a former indoor shopping center in Euclid, Ohio. It opened in 1977 with two anchor stores, closed in 2016 and demolished in 2017-18. 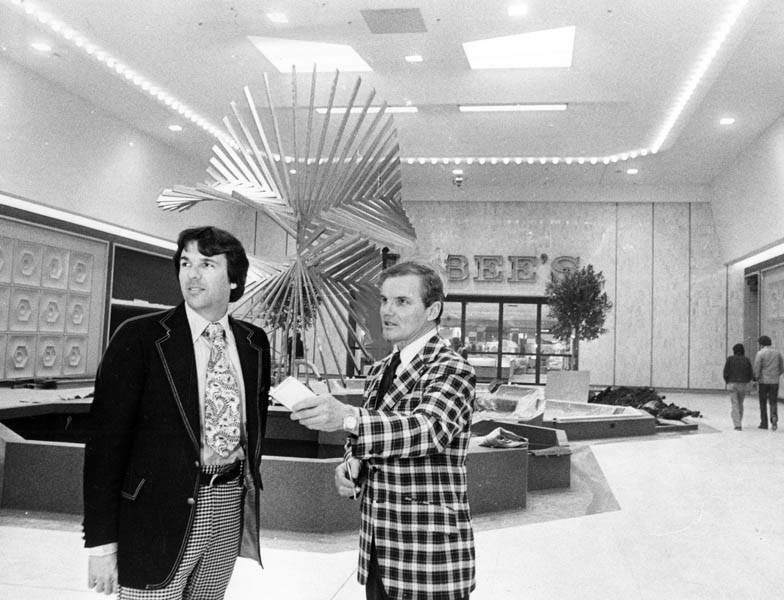 Euclid Square opened in March 1977 and featured a two-story, 177,000 square-foot May Company and a two-story Higbee’s department stores as anchors and 92 indoor tenants. 1 Five out-parcels included a Dollar Bank, Red Lobster, Stop & Shop, Toys “R” Us, and another bank. 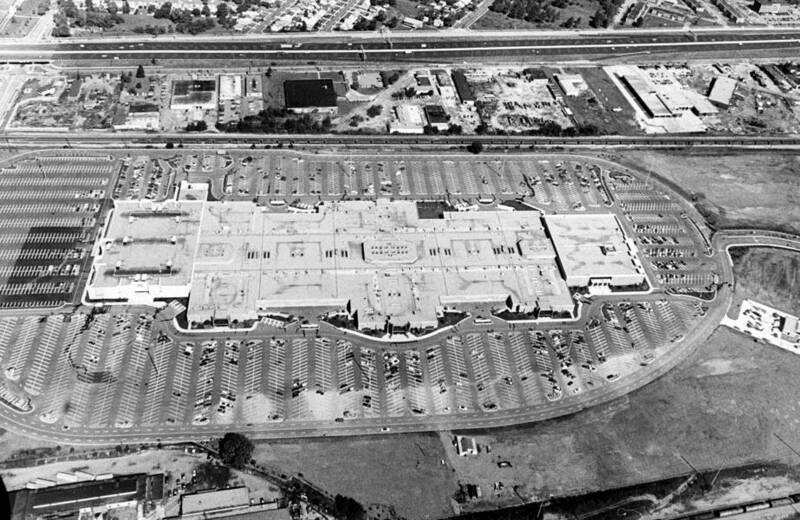 An aerial view of Euclid Square Mall in 1977. Photo by Bill Nehez. Source: Cleveland Memory Project. 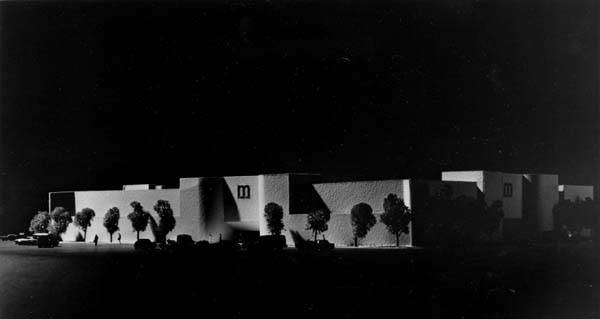 A rendering of the future Euclid Square Mall, with the May Company at left and Higbee’s at right. Source: Cleveland Memory Project. 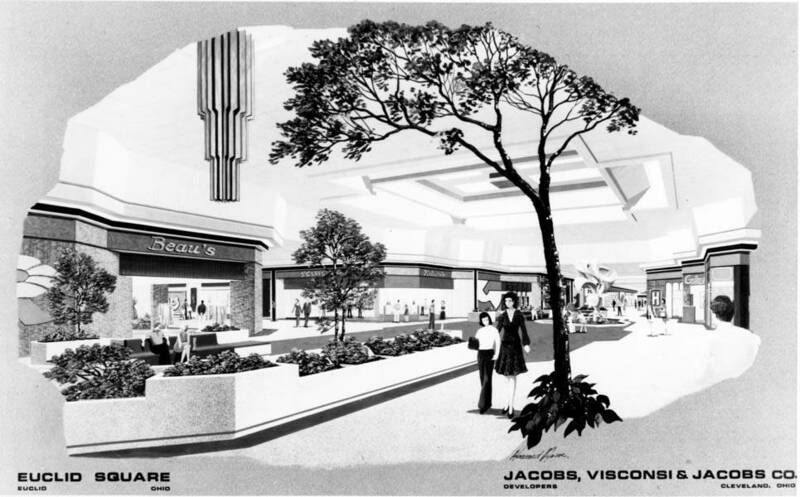 An architectural drawing of Higbee’s. Source: Cleveland Memory Project. An architectural model of the May Company. Source: Cleveland Memory Project. 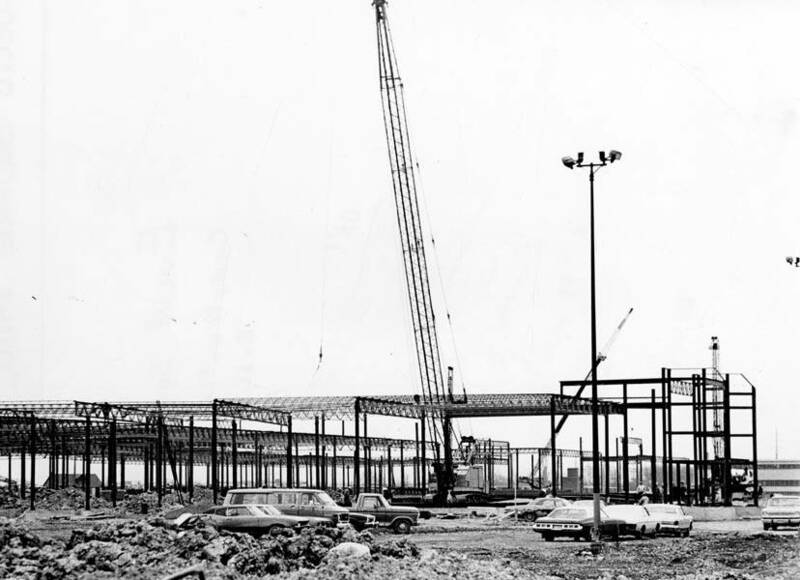 A view of construction of Euclid Square Mall. Source: Cleveland Memory Project. 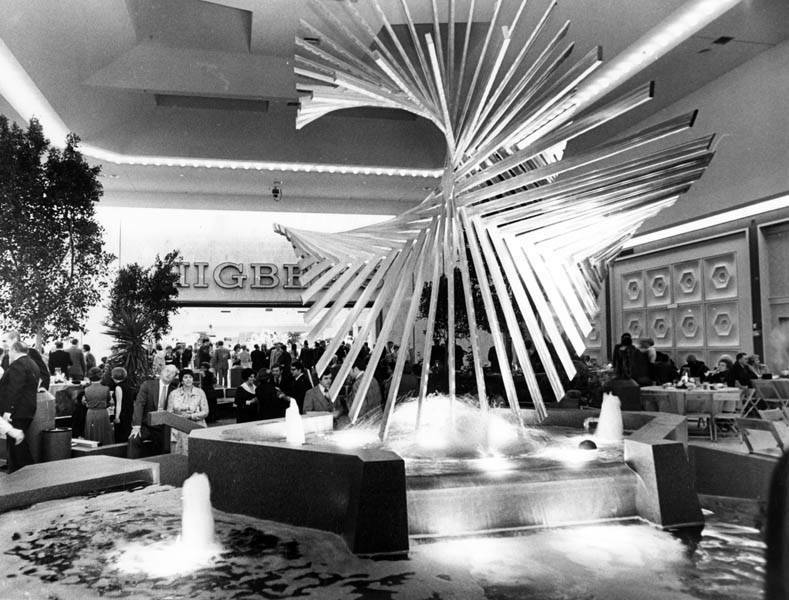 A view of the HIgbee’s wing in 1977. Photo by Bill Nehez. Source: Cleveland Memory Project. 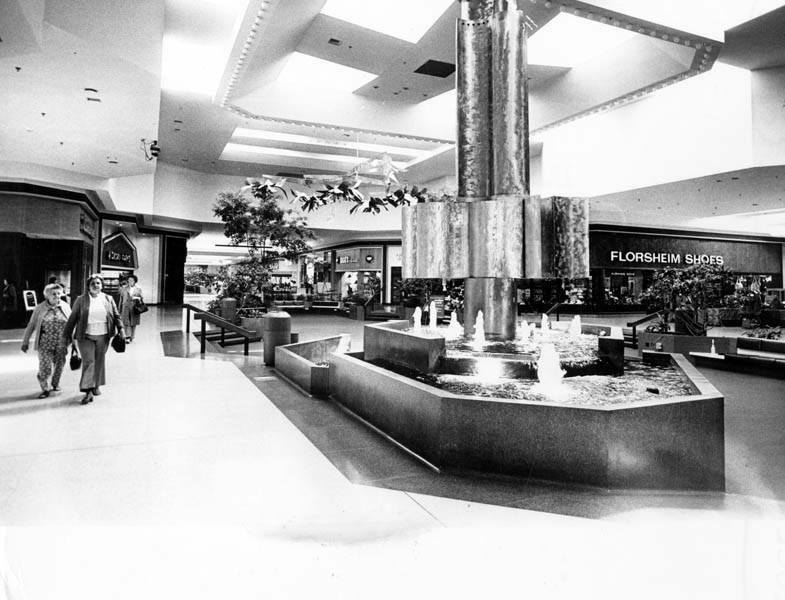 A view of the Euclid Square Mall interior concourse in 1977. Photo by Frank Reed. Source: Cleveland Memory Project. 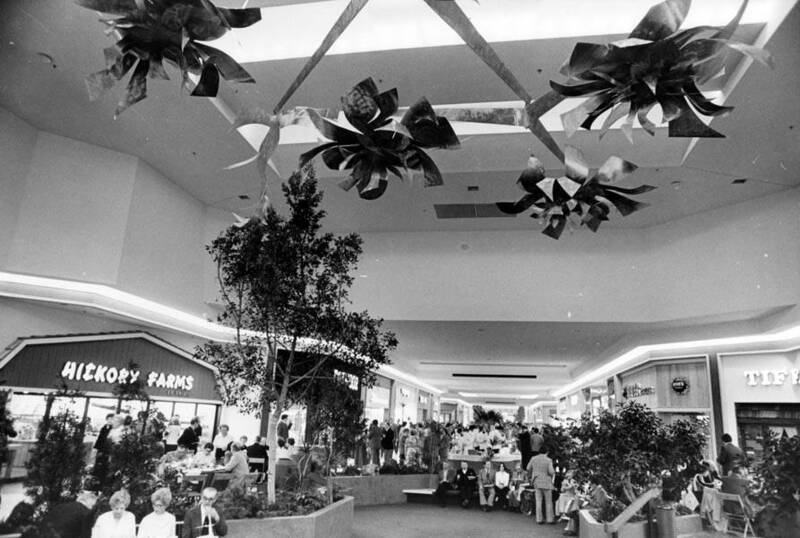 A view of the Euclid Square Mall interior concourse in 1977. Source: Cleveland Memory Project. A view of Euclid Square Mall’s interior concourse in February 2011. Piorkowski, Jeff. “Mall’s future is subject of study.” Sun News [Cleveland], 28 May 1998. Piorkowski, Jeff. “One mall’s expansion cause for another’s concern.” Sun News [Cleveland], 11 Sept. 1997. Bullard, Stan. “Pa. 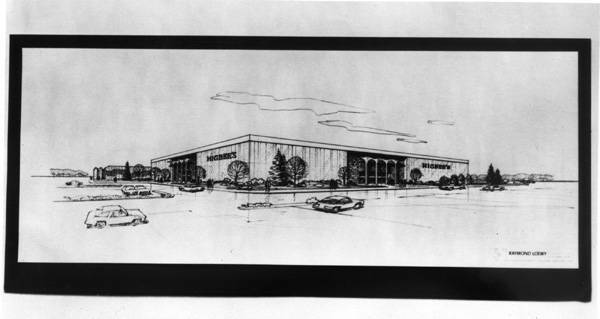 firm shopping for mall in Euclid.” Crain’s Cleveland Business, 1997 Dec.
“Late News: Dillard’s outlet store reduces size.” Crain’s Cleveland Business. 2002 Aug.
Piorkowski, Jeff. “Wrecking ball may hit Euclid Square.” Sun News [Cleveland], 21 Dec. 2006. O’Malley, Michael. “Euclid Square Mall Now Home to Two Dozen Houses of Worship in Empty Storefronts.” Plain Dealer [Cleveland], 7 Jul. 2013. Popik, Amy. “Dillard’s Outlet store to close in Euclid.” News-Herald, 29 Aug. 2013. Jarboe, Michelle. 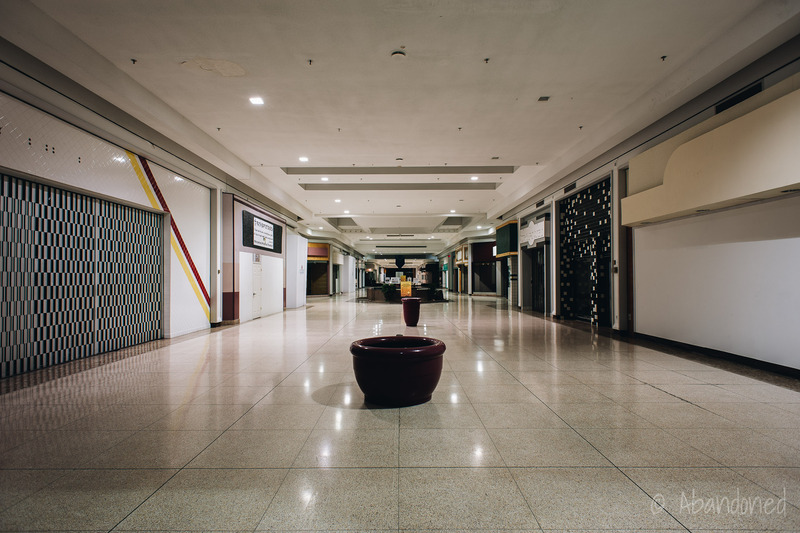 “Euclid Square Mall, now dead, could be demolished for massive industrial project.” Plain Dealer [Cleveland], 3 May 2017. Jarboe, Michelle. “Amazon confirms plans for Euclid fulfillment center, replacing another dead mall.” Plain Dealer [Cleveland], 28 Sept. 2017. “Amazon to build another large warehouse in Euclid.” WKYC, 28 Sept. 2017. “Cleveland Mall Gets Court’s OK.” Dayton Daily News, 21 Jul. 1974, p. 11A. Bullard, Stan. “PA. Firm Shopping for Mall in Euclid.” Crain’s Cleveland Business, 8 Dec. 1997, p. 2. Bonchak, Jean. “Churches replacing stores at Euclid Square Mall.” News-Herald [Willoughby], 11 Jun. 2011. “PA. 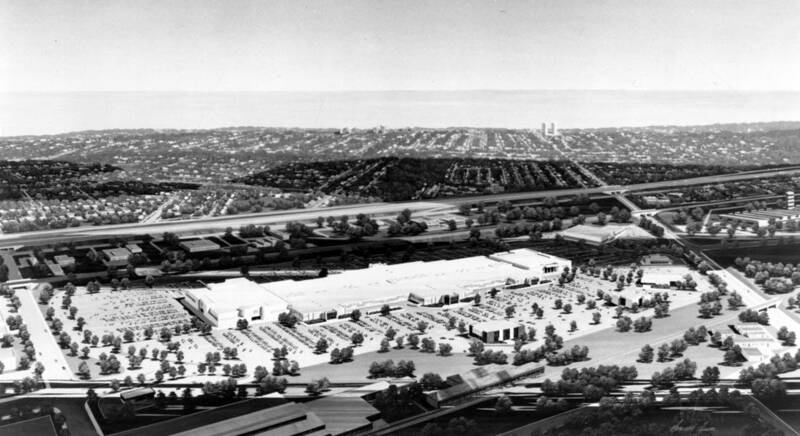 Developer Completes Deal for Euclid Square Mall.” Plain-Dealer [Cleveland], 11 Jul. 1998. 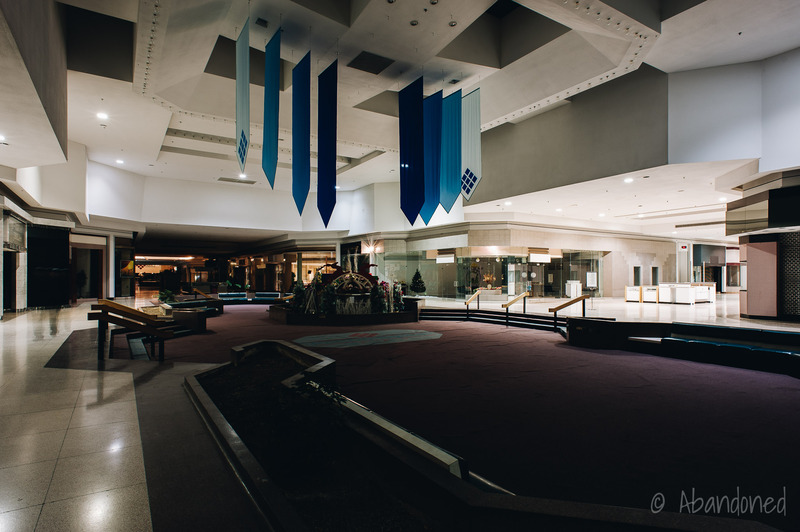 “Stores.” Euclid Square Mall, 2010. Archive. “About Us.” Euclid Square Mall, 2010. Archive. “Kaufmann’s Announces Grand Opening of New Store at Richmond Town Square.” PR Newswire, 2 Nov. 1998. Mortland, Shannon. “Biz a bust at trio of local malls.” Crain’s Cleveland Business, 13 Aug. 2001, p. 1. Popik, Amy. “Dillard’s Outlet to close in Euclid.” News-Herald [Willouhby], 29 Aug. 2013.